It’s officially August and if you’re like us at Keep Me Certified you are tying to squeeze as many more summer activities in as possible while the warm weather holds up. 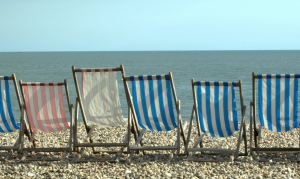 If your Massachusetts real estate license expires soon you are probably thinking you don’t have time for that last beach trip or that you may just have to forego a day of kayaking. But, that is NOT true! 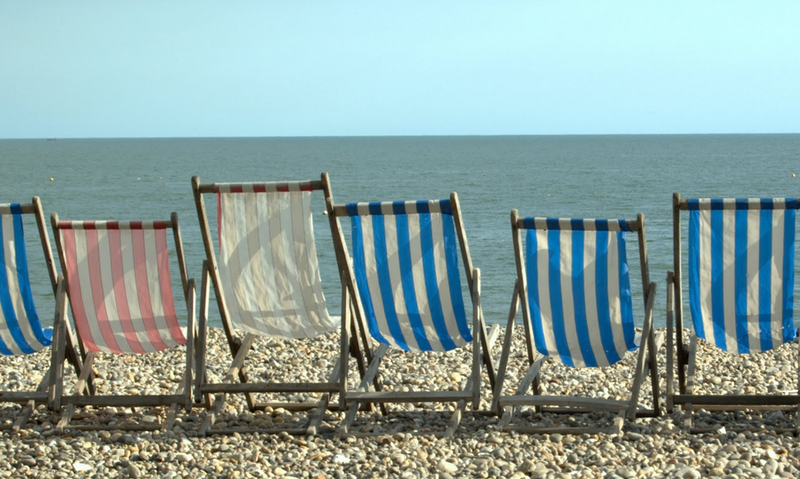 We personally love making the most of the summer and want you to as well! The Keep Me Certified Online Real Estate School is the school for you. 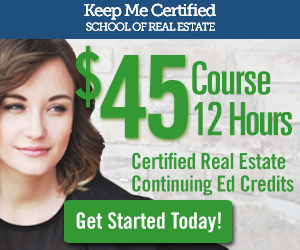 Keep Me Certified is a certified Massachusetts real estate school that offers the board certified full 12 credit hour continuing education course, entirely online. Stream our courses to your laptop or mobile device including your ipad and iphone on the go. Watch the videos at your own convenience by starting and stopping the course whenever you’d like. So go ahead, plan your last minute summer vacation and bring our online videos with you while you lay out on the beach or in-between your kayaking excursions. For more information or to get started, go to keepmecertified.com. SPECIAL SALE- $250 Real Estate License 40-hour course THIS WEEKEND!